White collar crimes are usually financially motivated, nonviolent acts. They are known as “white collar” because the people who commit them tend to be business professionals and government officials. These schemes often involve lying, stealing and cheating in order to achieve financial gain. 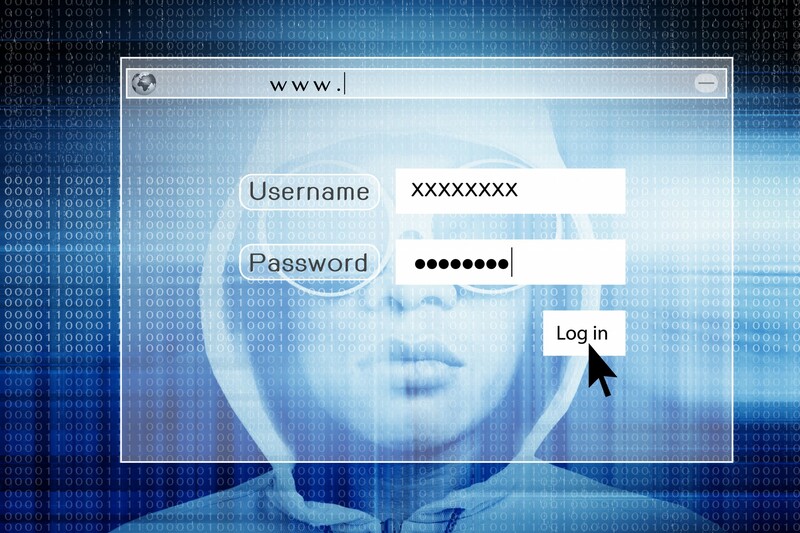 Technology has made committing white collar crimes easier than ever before, and many of these schemes have gotten more sophisticated in recent years. Being convicted of a white collar crime in California can lead to high fines, as well as subject the guilty party to incarceration. Some of these crimes may entail significant sentences in a county jail or state prison. Some are tried under specific laws that cover these types of crimes, while others are prosecuted under laws that are designed to cover theft, forgery or perjury. The majority of white collar crimes are known as wobbler offenses in California, meaning they may be charged as either a misdemeanor or felony. The prosecution will make this determination based on the details of the case and the defendant’s prior criminal record. While a few are always charged as misdemeanors, a large number are also always charged as a felony and can lead to serious legal, financial and personal consequences. Defrauding another is against the law in every state, and in many cases may also violate federal laws. In addition to facing a strict sentence under state law, defendants may also be prosecuted for fraud in a federal court. 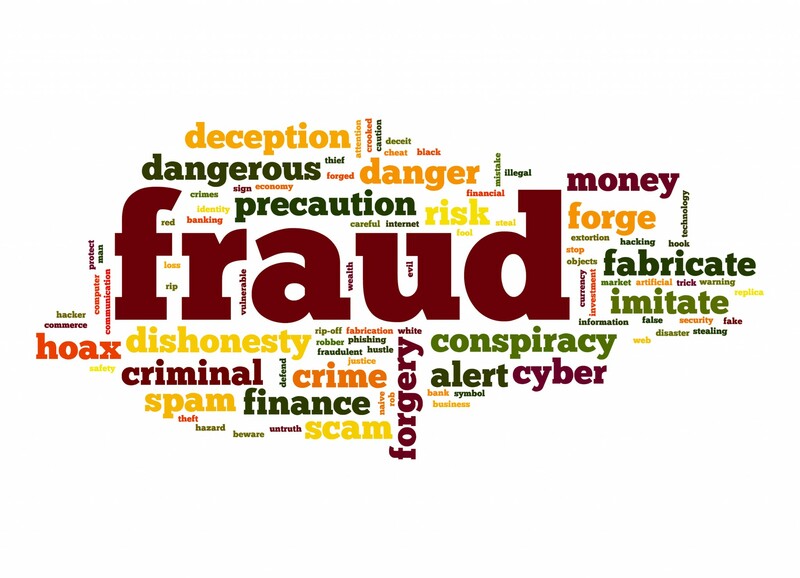 Fraud is a very serious offense with stiff consequences according to both California and federal laws. In addition to high fines and imprisonment, a fraud conviction can also cause a number of other problems. Any money, property, vehicles or other items involved or obtained through fraudulent activity may be seized, meaning the guilty party’s family could lose their home as well as face major financial problems while their loved one is imprisoned. Because California law considers fraud a crime of moral turpitude, those who were not born in the United States may be subject to removal or deportation. This is true even for those who are legal resident aliens and others who have the proper documentation. 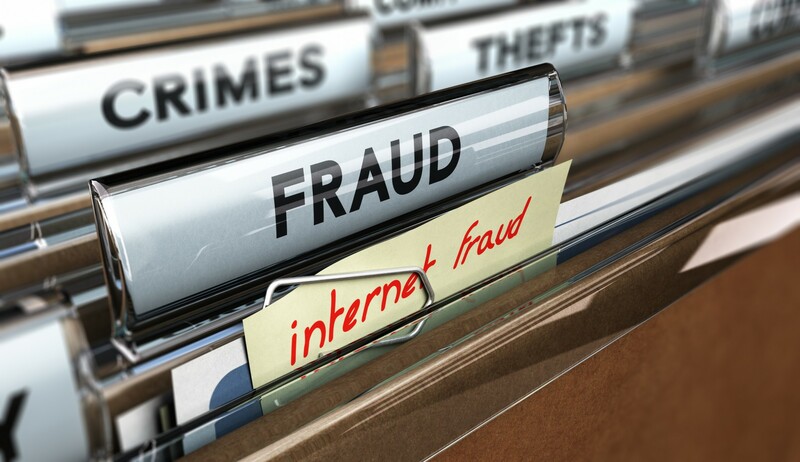 A fraud conviction can also lead to suspension or revocation of a professional license. This is especially true in cases where the licensed party used their license in the process of committing the fraud. Extortion is typically charged as a felony and if convicted you face up to 4 years in California state prison and up to $10,000 in fines. Extortion law is strict, even if you merely attempt extortion and do not complete the act; you still face almost the same penalties as if you had committed the crime. Forgery can be charged as either a misdemeanor or a felony depending on the circumstances. If you are convicted of misdemeanor forgery, you face up to 1 year in county jail and a fine of $1,000. If you are convicted of felony forgery, you face up to 3 years in California state prison and a fine of $10,000. 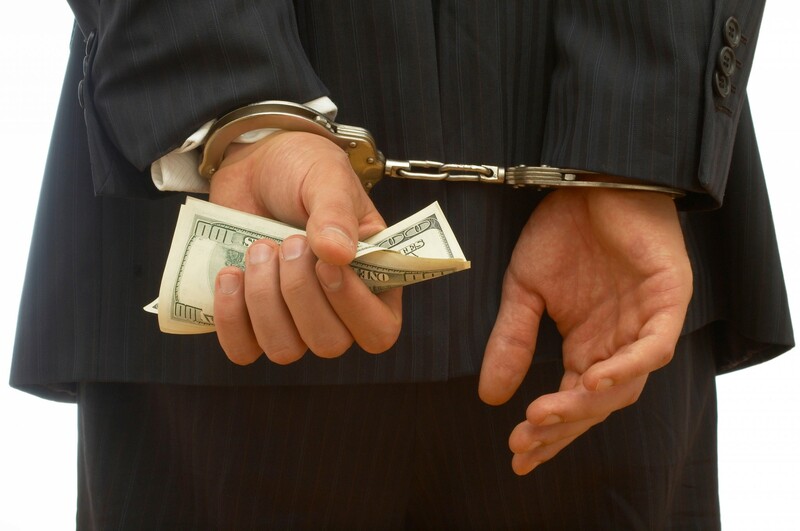 Embezzlement can be charged as either a misdemeanor or a felony. This depends on the circumstances of your case as well as your prior criminal history. Embezzlement can be charged under California Penal Code Section 487 as grand theft if the value of the embezzled property is above $950, or it can be charged under California Penal Code Section 488 if the value is less than $950. If you are convicted of misdemeanor grand theft embezzlement, you face up to 1 year in county jail and a $1,000 fine. If you are convicted of felony embezzlement, you face 3 years in California state prison and $10,000 fine. For petty theft embezzlement, you face 6 months in county jail and a $1,000 fine; but if the value of the embezzled property was $50 or less you may just be subject to only a $250 fine. If you are facing white-collar crime charges it is essential that you have adequate representation. An experienced, diligent, and aggressive criminal law attorney can help you achieve a favorable result in your case. Our clients benefit from the legal excellence and experience of Grant Bettencourt and all of the attorneys in our office. When it comes to facing white-collar crime charges you need an attorney that will vigorously fight to achieve justice on your behalf. At The Law Offices of Grant Bettencourt, we will exhaust every possible defense in our effort to obtain a favorable result in your case. It is essential that someone who is facing white-collar crime charges has adequate representation. An experienced, diligent, and aggressive criminal law attorney can help those facing fraud charges achieve a favorable result in their cases. Our clients benefit from the legal excellence and experience of Grant Bettencourt. When it comes to facing white-collar crime charges, you need an attorney that will vigorously fight to achieve justice on your behalf. At the Law Offices of Grant Bettencourt, we will exhaust every possible defense in our effort to obtain a favorable result in your case. Call (925) 788-7178 or fill out the consultation form and Grant will call you in 24 hours or less.